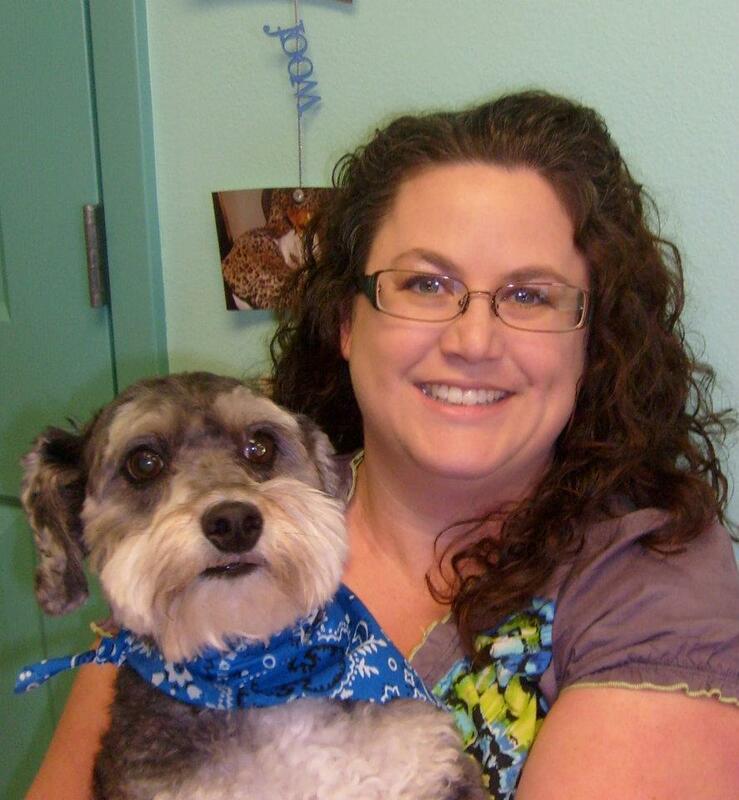 Dr. Harrell is the owner and main staff veterinarian at Bay Breeze Animal Clinic. She graduated from Texas A&M University College of Veterinary Medicine in 1998 and has worked in the Coastal Bend region since graduation. Her main expertise is the treatment of cats and dogs. In addition to being a veterinarian and clinic owner, Dr. Harrell was also an adjunct professor at Texas A&M University Corpus Christi Campus where she taught Animal Science 301 in 2010 and 2011. She strongly believes in supporting the local Rockport Humane Society by providing discounted services to some of their pets before they are adopted out to the public. She has an amazing husband and 2 beautiful daughters that provide her with the support and encouragement to make her dream of providing the Rockport Community with thorough, high quality, personalized veterinary care come true. She has specifically designed BBAC to make you, your pet and your family feel welcome. Dr. Biggs is our associate veterinarian, who has been with us since 2018. She is a graduate of St. George’s University School of Veterinary Medicine, Class of 2016. She lives here in Rockport with her husband Brent, their 2 dogs – Rocky and Charlie, and Cat – Archer. 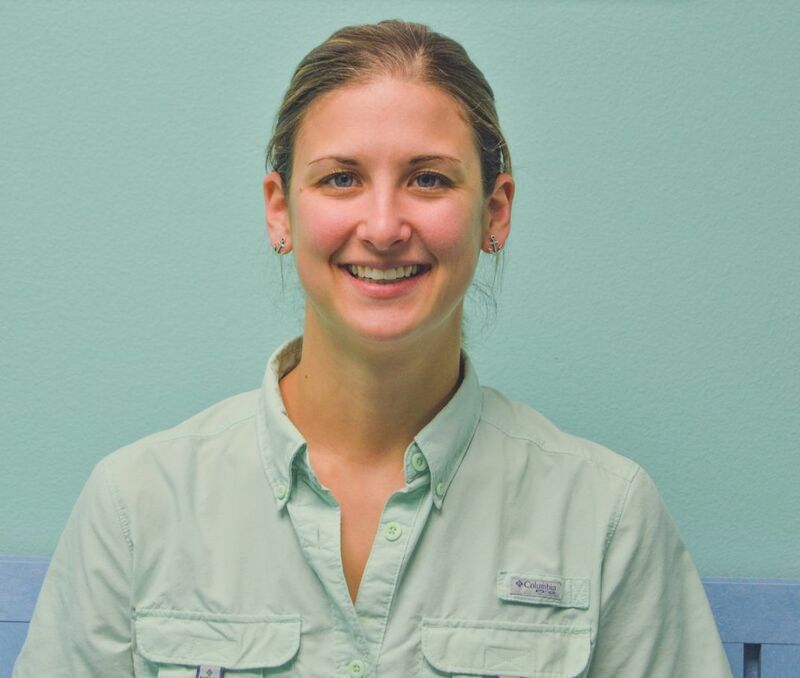 Dr. Biggs is originally from Weatherford, Tx and played college soccer at Hardin-Simmons University in Abilene, Tx before going to vet school. She enjoys bike rides, kayaking, hunting, and working out at the gym. Dr. Biggs is passionate about pain control and overall comfort for her patients. She enjoys educating pet parents regarding their pet's ailments as well as discussing ways to improve everyday quality of life.